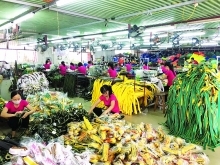 (VEN) - The southern province of Binh Duong has focused in recent years on developing its industry promotion workforce, resulting in improved quality of industry promotion projects and growing welcome by rural industrial producers. 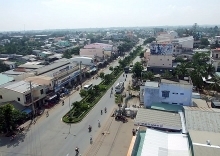 Binh Duong used to face serious shortages of industry promotion staff, with provincial district and town officials having to handle industry promotion tasks in addition to doing their main jobs. The outcome was often sub-standard, with some promotion programs not monitored on a regular basis and their problems not addressed in a timely manner. 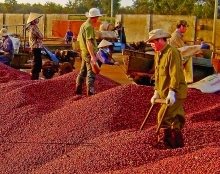 Having acknowledged the importance of developing specialized industry promotion staff in improving industry promotion efficiency, the Binh Duong Province Department of Industry and Trade submitted a proposal in 2015 to the provincial people’s committee and people’s council for officials involved in industry promotion to be incentivized at a rate of 30 percent of their monthly basic salaries. The proposal was accepted and in 2016, the department gave priority to staff development in targeted localities with potential for industrial and handicraft development. 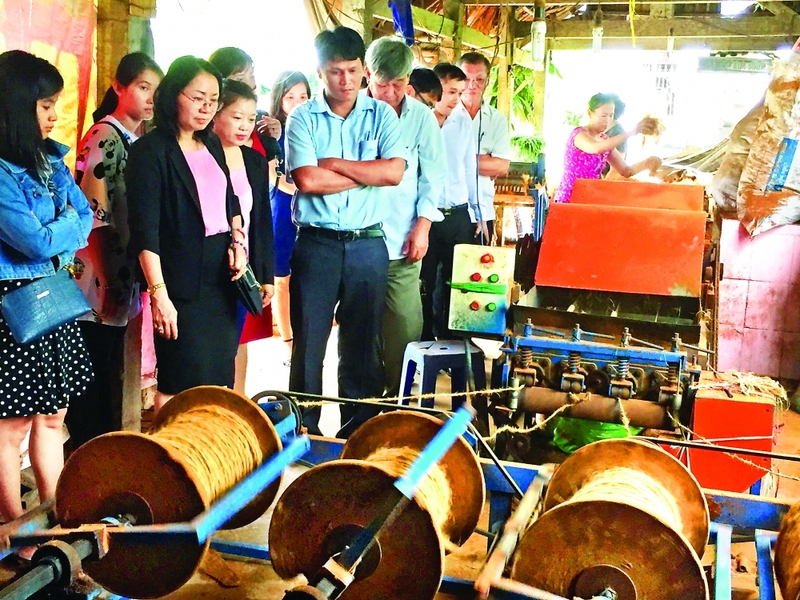 By the end of 2018, Binh Duong had 20 industry promotion agents. They list rural industrial establishments, suggest industry promotion plans in accordance with the province’s industry promotion plans and programs, survey difficulties and problems faced by rural industrial facilities and suggest solutions. They also act as a bridge between relevant authorities and rural industrial producers, and help the producers implement industry promotion projects, enter joint ventures with other businesses and join business associations. The growing, improved workforce has resulted in greater industry promotion efficiency. Industry promotion funding for the province reached VND2.-2.5 billion per year from 2009-2016 and has increased to VND6-7 billion per annum since 2017. The diverse, practical industry promotion projects have helped rural industrial producers upgrade technology and equipment, expand production and create jobs for rural residents while contributing to acceleration and improvement of rural industrial growth in the province.